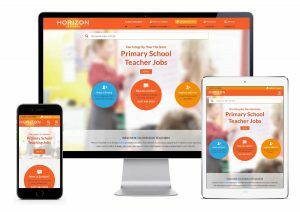 A recruitment site for Horizon Teachers built on our industry leading FXRecruiter digital recruitment platform. 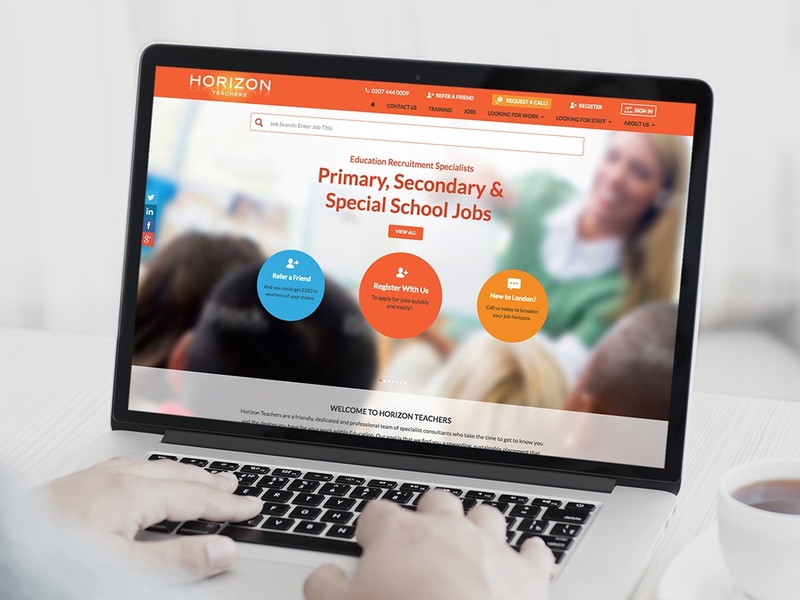 Horizon Teachers are a specialist education recruiter, active in London and the south east. 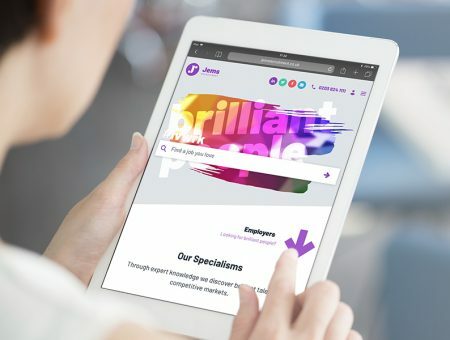 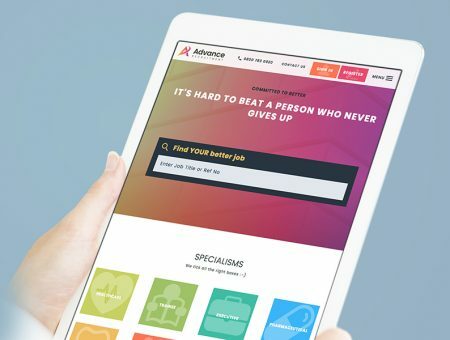 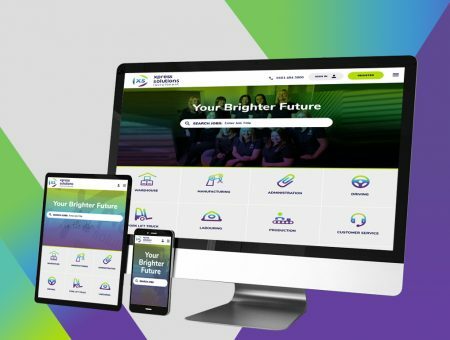 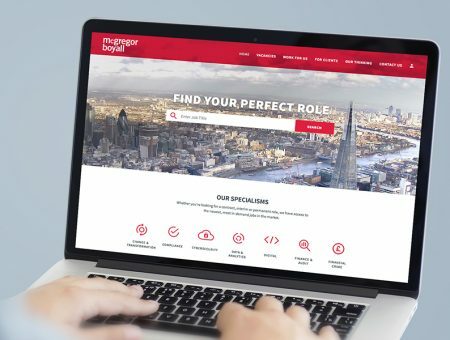 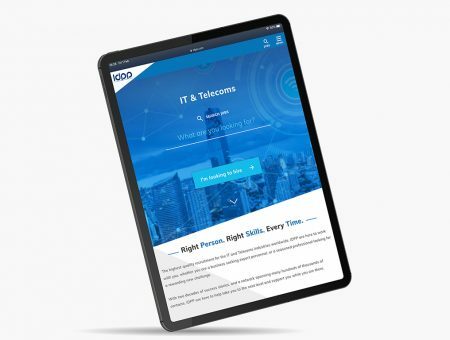 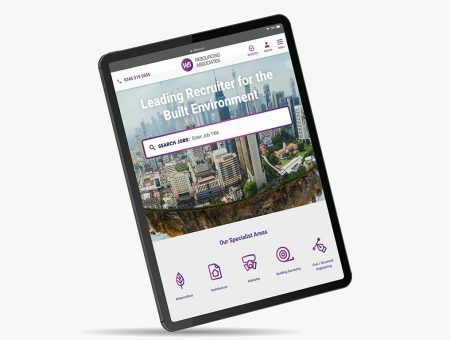 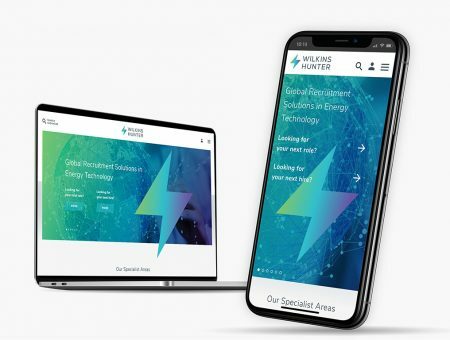 Our design has a couple of neat touches to suit their particular sector – things like their ‘refer a friend’ reward scheme, plus changes to the way job search works depending on when a candidate is looking. 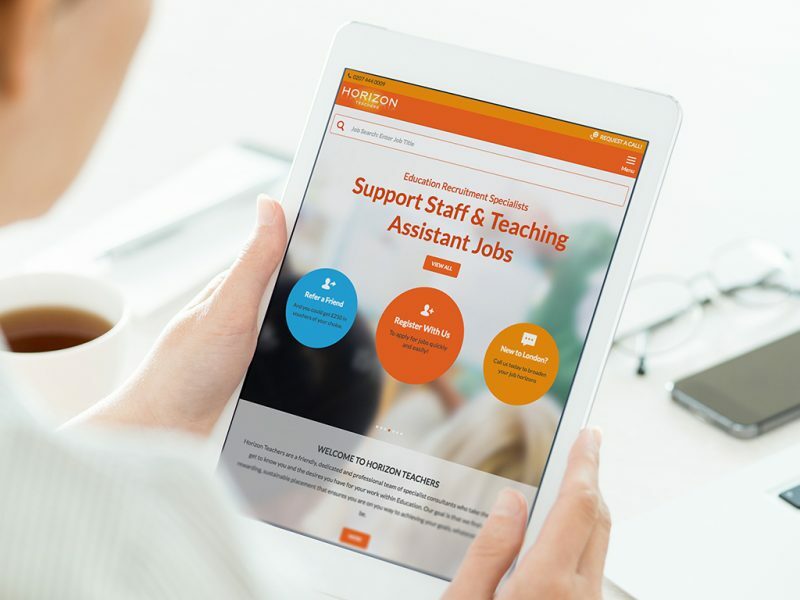 Teachers can search for jobs using preferred term dates. 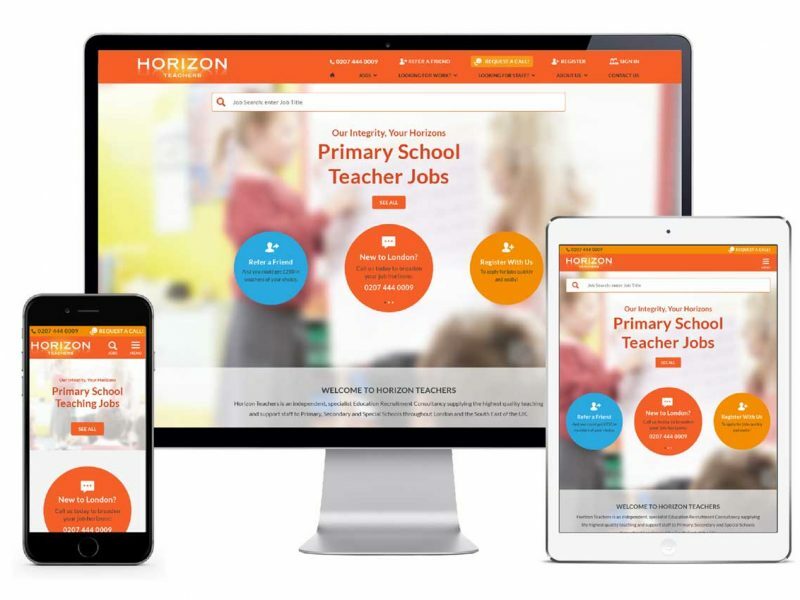 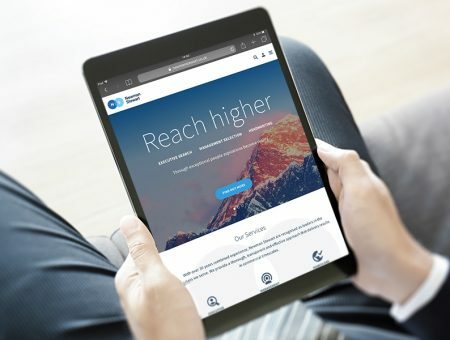 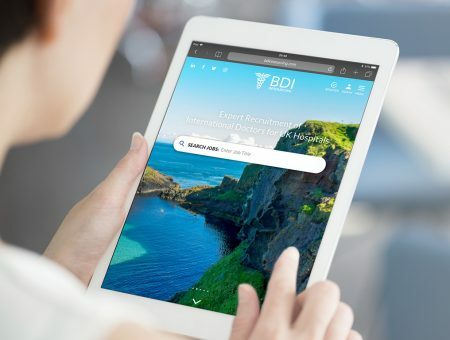 The site was a great example of collaborative working – Horizon had a thoughtful approach and suggested some subtle improvements during acceptance testing that made for a successful site.